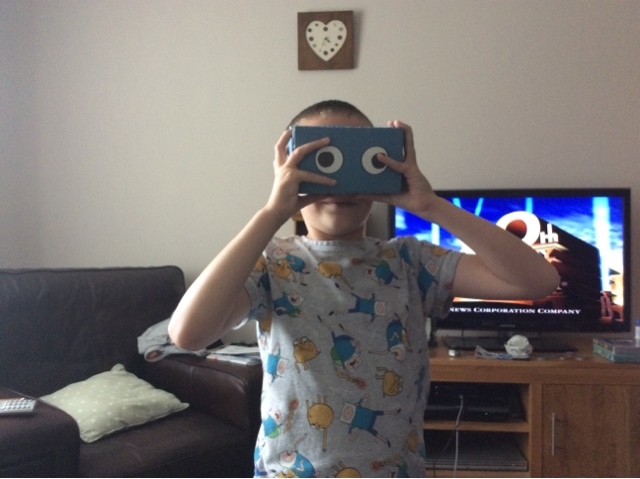 DisabilityTechDad: Virtual Reality for £3? 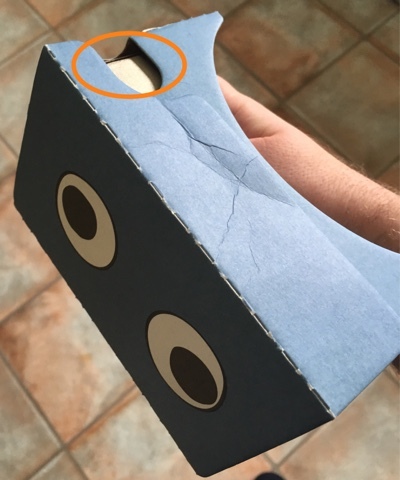 Oculus Rift from Google and Sony's Virtual Reality addon to PlayStation are both rumoured to be around £350 when available, so when my 8 year old came home with a £3 cardboard virtual reality goggles from Flying Tiger I wasn't expecting much. How wrong was I? This thing is amazing! 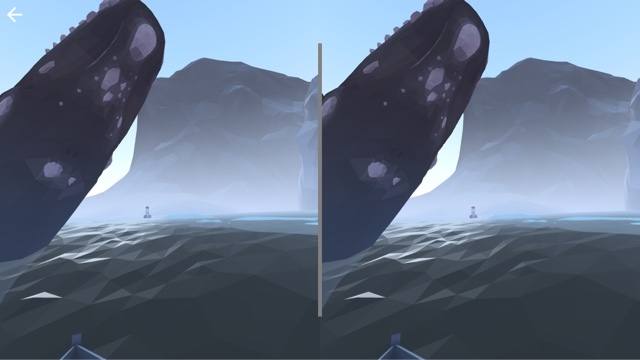 Little did I know that there are already lots of free apps in the Apple App Store that work with it, just search for Virtual Reality! 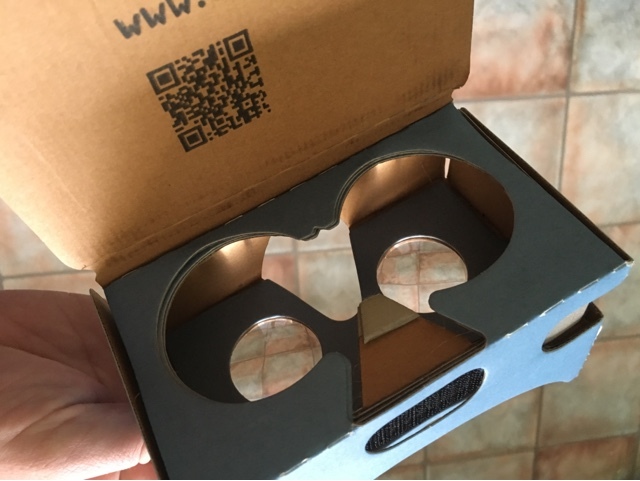 It's based on Google Cardboard (https://store.google.com/product/google_cardboard) so there's lots of content from Google and others who have used their template. Now wherever you look the image follows you! 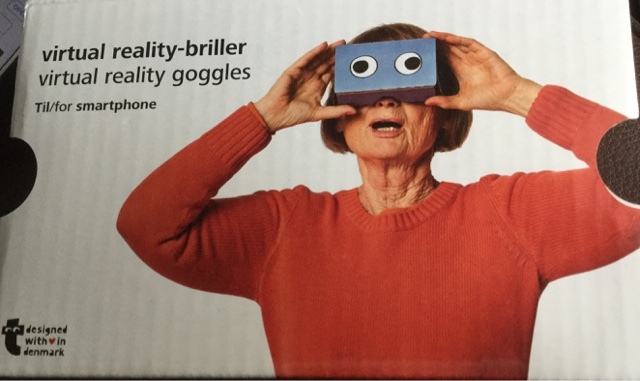 What's most impressive feature of our £3 googles is the built in button which allows you to interact with the virtual world! 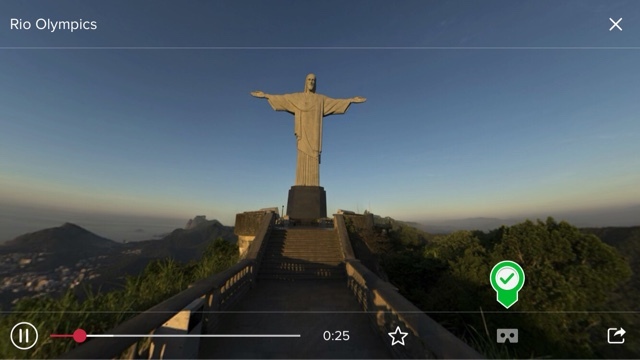 Already we've been looking around using Google Street View, played a load of games and looked around Rio to get a feel of the Olympic atmosphere. All in all a bargain at £3! Very good written story. It will be supportive to anyone who employees it, including myself. 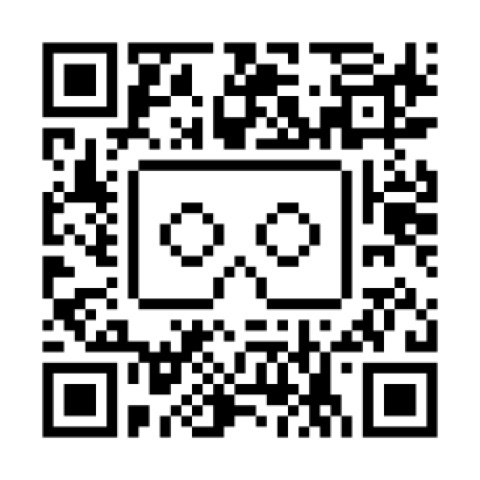 Keep up the good work – can’t wait to read more posts about virtual reality in london. 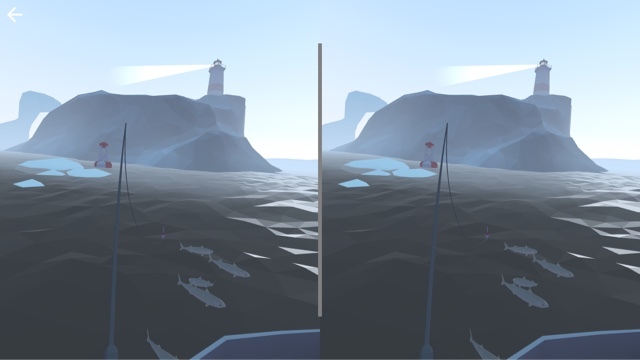 Though VR is relatively new to the public, there are a lot of ways to enjoy.